Versatile and efficient, industrial electric generators are ideal for different uses, not only in the industrial sector, but also in the civil and agricultural ones. This range of generators produces both continuous energy and in the case of emergency, to perform its functions during black-outs that can occur in any environment. Excellent to use on farms or by anyone who has a tractor, electric generators for tractor coupling are driven by the tractor shaft drive. The connection to these power generators is through the power take-off of the tractor. They can be transported by the vehicle and taken into the countryside, where no electric current is on hand. When you need to install an electric power generator on transport vehicles as vans, trucks, emergency vehicles and other types, special transporter electric generators are the best solution, as they are ideal in small spaces. In fact, these machines are compact, silent and reliable, as they guarantee the distribution of continuous electric current. For professional use on construction sites or for small hobby jobs, Energy welder generators weld in direct current for simple and reliable welding. Welder generators, developed by in-house technicians and assembled by company staff, ensure easy and quick management and are safe to use. 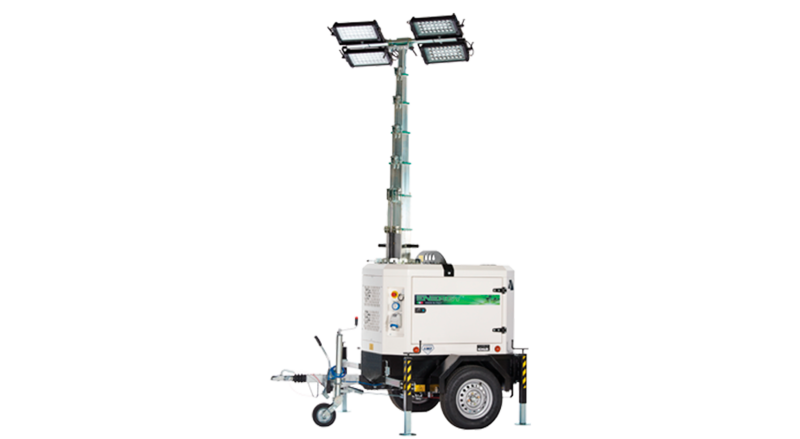 These electric generators are designed to be temporary light sources in areas where there is no electric current or poor lighting and/or where you want to improve lighting temporarily. The sectors in which lighting towers are in great demand are on construction sites, in sports grounds, in warehouses, camping areas and areas used to shelter people in the case of emergencies as earthquakes, floods, etc. These ATS panels (Automatic Transfer Switch) are electrical equipment with contactors that make the mains/genset switch and vice versa, they must be connected to the control unit on the machine, which detects and manages the mains and genset. Would you like to learn more about range of electric generators it has to offer? Contact Energy!